Whether just starting out or having earned his stripes, no project manager is immune from mistakes. Here are three big risks of the trade, and how to avoid them. In a hurry to take action? Be careful not to jump onto the first solution that comes to mind. Project managers who fall into this trap limit their creativity… and often pass off the optimum formula. “To find the best solution to the problem to be solved, it is first necessary to understand the project’s needs and parameters, then develop a range of potential solutions to choose from,” explains Monique Aubry, professor at the Department of Management and Technology at UQAM’s School of Management Sciences. For example, facing a problem of congestion on an autoroute, the most obvious solution would be to add another lane. But there are other possibilities, such as lanes reserved for carpooling and adding means of public transport. 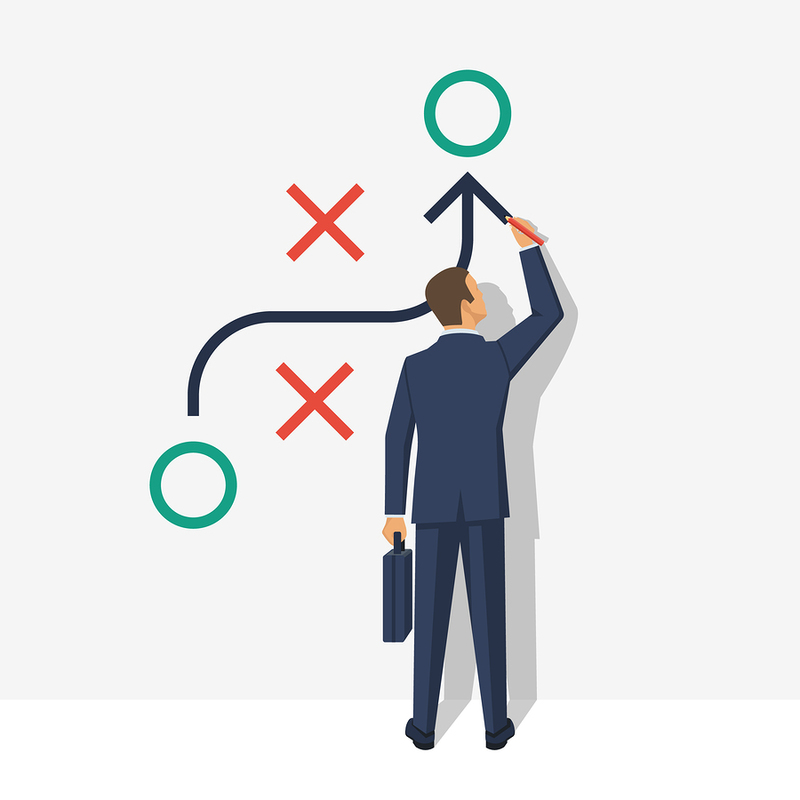 Any manager knows the importance of having a detailed plan to carry out the projects for which he is responsible, but many of them cling to their plan through thick and thin. They neglect to adapt to the realities they discover along the way. “A project plan is an anticipation of what the future will be. It’s not reality,” warns Monique Aubry. By sticking to your plan at all costs, you run the risk of producing a result that no longer corresponds to the needs to be met. While careful planning remains an essential ingredient for the success of a project, “you have to constantly adapt while keeping in mind the goal to be achieved,” the professor emphasizes. With eyes riveted on deadlines, expenses and the project’s goals, the manager may forget the human component of the equation. Monique Aubry knows something about it, “It has happened that I have neglected the signs of exhaustion of a worker under my supervision, which went all the way to burnout,” she admits. Stress, insecurity, resistance to change… These feelings are legitimate, but they can undermine the atmosphere at work, the health of the workers involved and achievement of goals. To better take the human factor into account, there are two watchwords: communication and empathy. And remember to take care of yourself, when you encounter one of these great pitfalls of the trade.